Desert Vista Luxury Homes is a Scottsdale-based real estate brokerage and professional property management company. 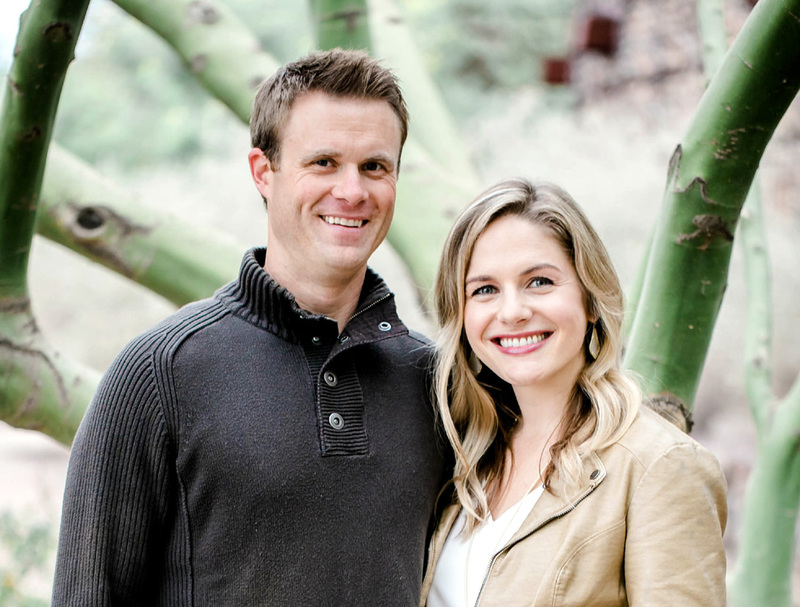 Arizona residents since 2002 and graduates of Pepperdine University, founders CJ and Jamie deVries have been investing, developing, and managing real estate in Arizona for over 15 years. Always improving and always questioning the status quo, the Desert Vista team of managers, office staff, handymen and loyal contractors work daily to ensure that each of our guests has a wonderful and memorable experience. We are different in that we are personally invested in our portfolio, and as such we maintain the highest standards of quality, cleanliness, service, comfort and style. We strive to provide you with everything you will need in order to enjoy your vacation to the fullest. Our homes are meticulously maintained and furnished throughout with very high quality furnishings. Every detail of the homes and outdoor areas have been planned with your comfort in mind. Should you need assistance planning your vacation or should you need anything or have questions during your stay, we are happy to help. You will love your stay with Desert Vista!